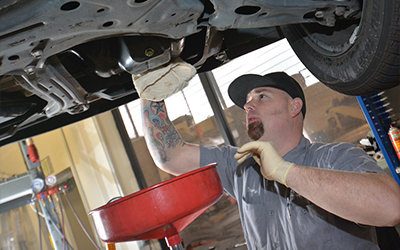 Take your Toyota to Shannon Family Automotive for complete and professional service, right here in Folsom, CA. Shannon Family Automotive specializes in Toyota cars, SUVs and trucks. They excel in customer service with their fast quality work with straight forward communication. Visit us online to see for yourself why so many agree that Shannon Family Automotive service is the best! Go to shannonfamilyautomotive.com today for high quality professional work.